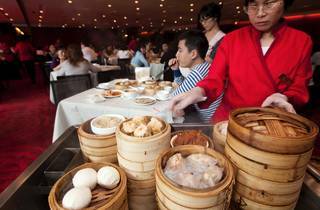 Sydney is home to excellent Chinese restaurants that serve up dim sum with serious style. 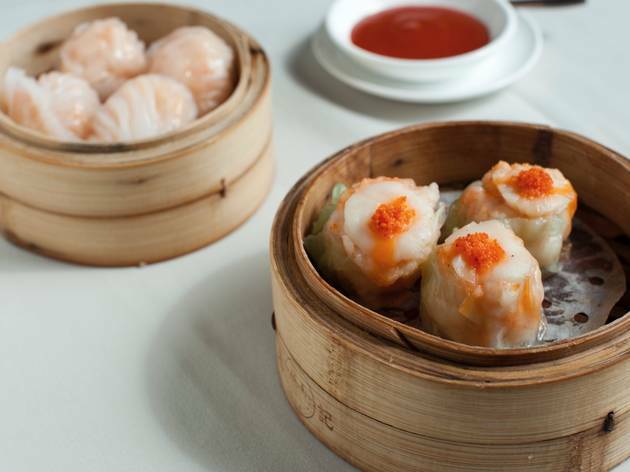 Whether you're after an elegant banquet, a hangover-soothing repast or some steaming hot dumplings, these restaurants have some seriously great dim sum dishes. 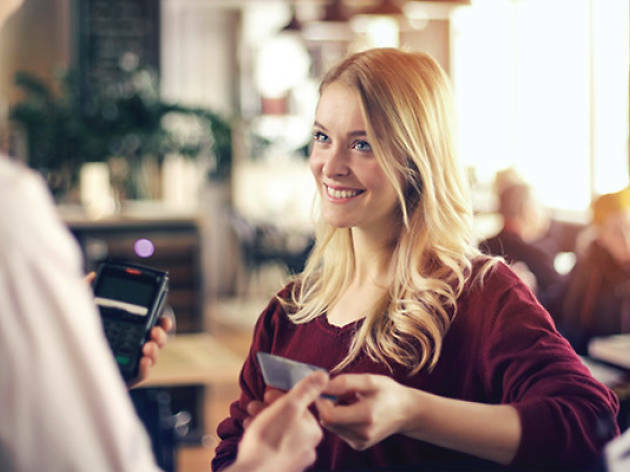 At all these venues, you’ll be able to dine in confidence with the knowledge that they welcome American Express. 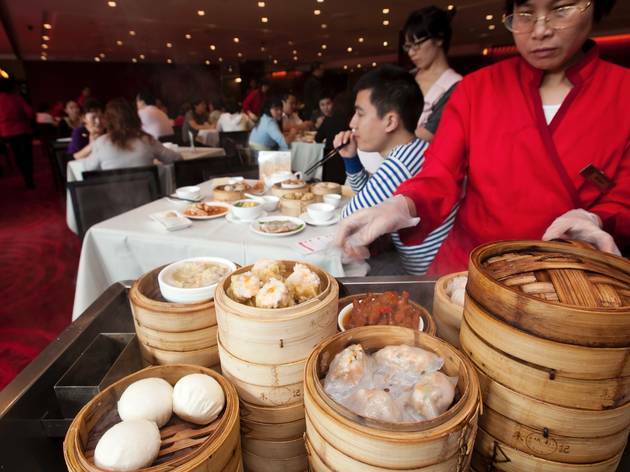 You’ll find this popular yum cha destination on the top floor of Market City in Haymarket. 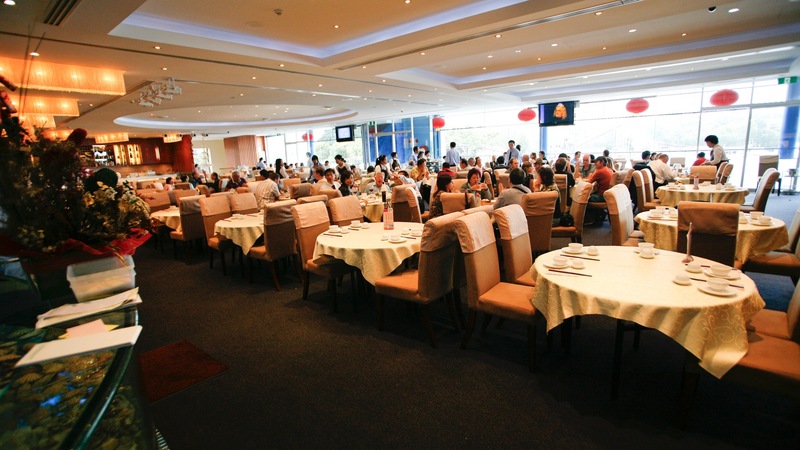 Take a seat at one of the round tables and keep an eagle eye out for the steamed dumpling trolley – it’s the most elusive one in the stable, and the barbecue pork buns are worth waiting for. The puffy spheres nail the meat-to-bread ratio. Balance out the sweetness of the sweet meat filling with a good slosh of salty soy. 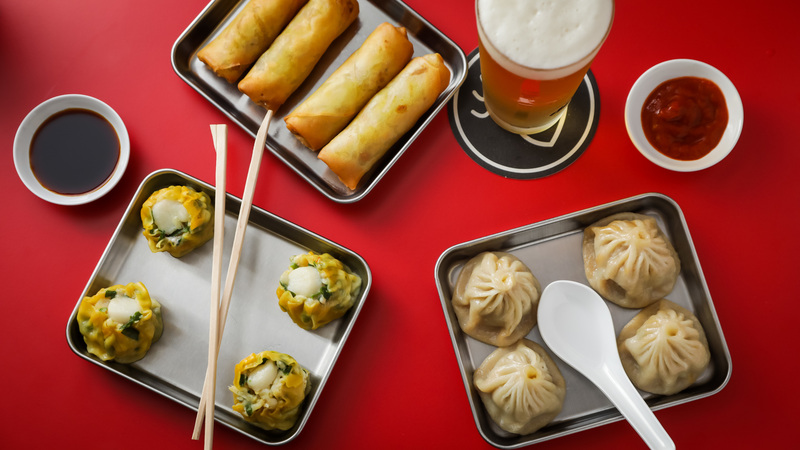 Happy D’s is Redfern’s only dumpling party spot, which pairs little dim sum with decent wines and local beers. 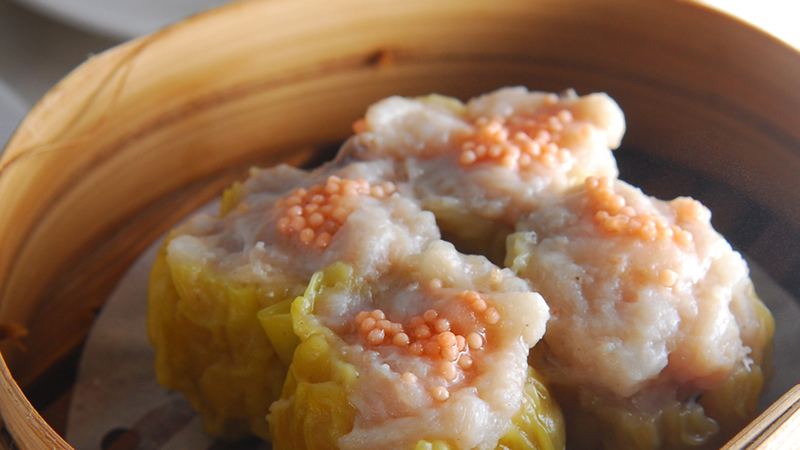 Chopped scallops and chives come hugged by tender siu mai-style wrappers and are perfect for sharing, coming in serves of two or four. If you don’t eat meat there’s mushroom dumplings as well as soft crescents stuffed with tofu and spinach. 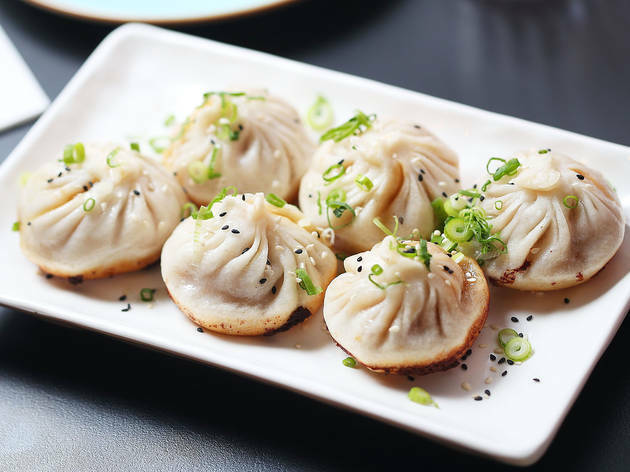 Alongside Burwood train station you’ll find this Shanghai dumpling chain, which specialises in crisp-bottomed pork dumplings. They should come with a warning – it’s virtually impossible to take a bite of one without boiling meat juices jetting out. The dense, doughy skin is thick enough to ensure the juices and pork are captured inside before you bite into the squelchy orb. They come with a scattering of black sesame seeds and spring onions, and you can opt for straight soupy pork or pork spiked with Chinese spinach, in combos of four or six. 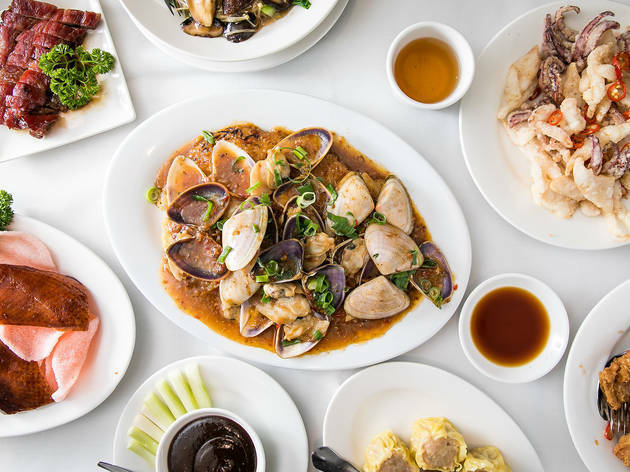 You can’t call yourself a true Sydneysider unless you’ve eaten here ordering sticky barbecue pork, steamed prawn dumplings, fried spring rolls and salt and pepper squid. 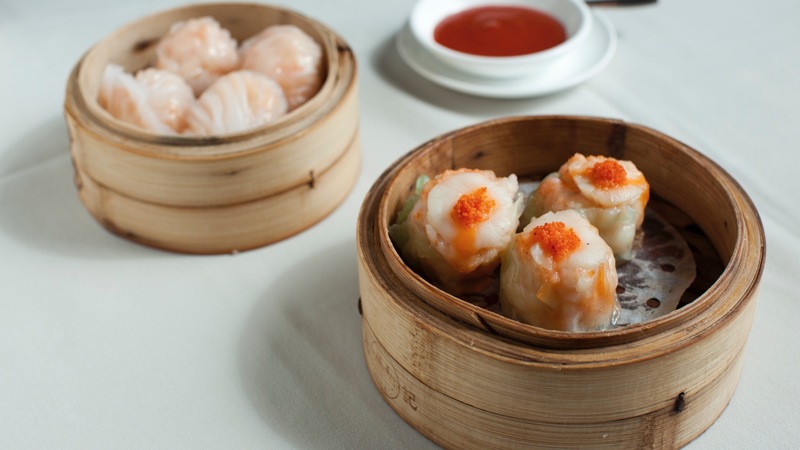 While it’s a late night go-to (it’s open until 4am) it’s also worth heading in from noon until 3pm to peruse the dedicated dim sum menu. Make sure you order the rice flour rolls stuffed with fried bread so you can enjoy a fried and steamed treat all at once. 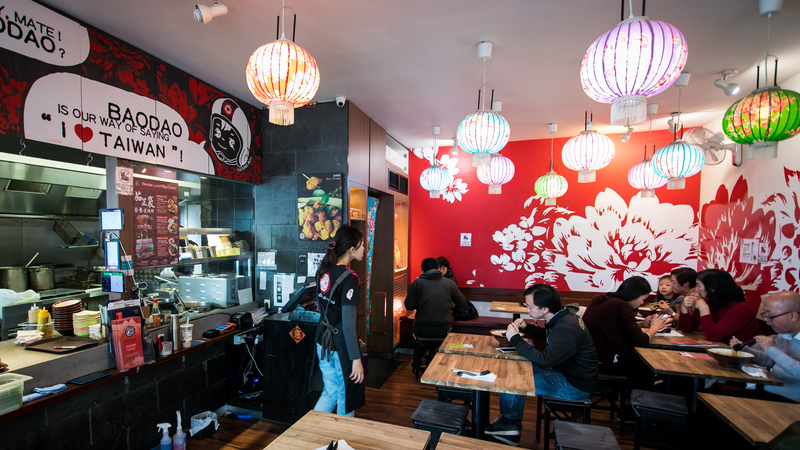 Under the glowing red and yellow lanterns of Chippendale’s Spice Alley you’ll find this small dumpling and snack stop. 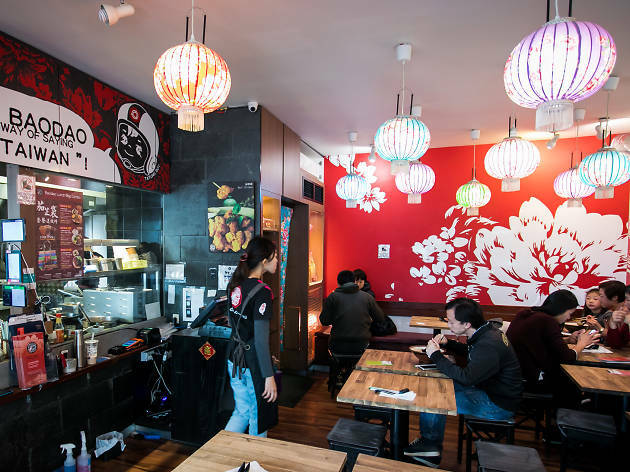 Behind the glass facade you’ll see bamboo steamers stacked high cooking up freshly packed dumplings – order the veggo option, packed with cabbage and secured with 11 neat folds. 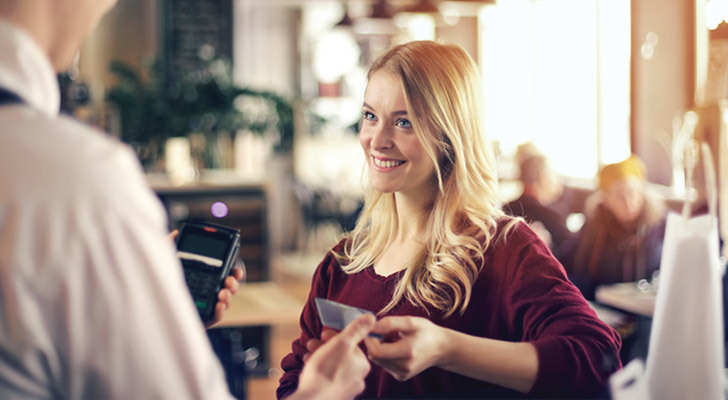 Have you considered avoiding all the hassle of the Fish Markets and dining upstairs at the Chinese restaurant instead? 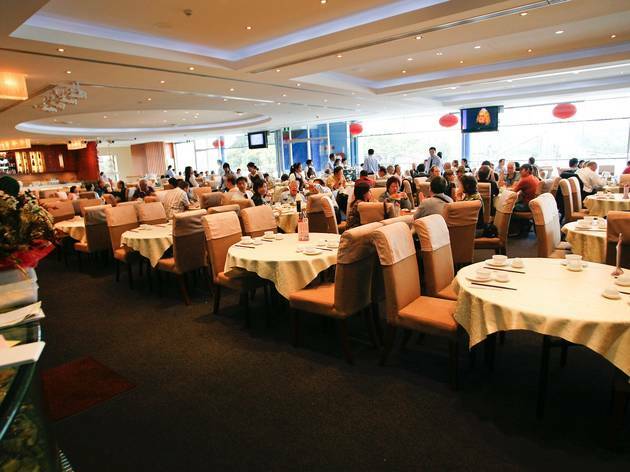 It’s a relative shangri-la of calm up there: big blue aquariums of live seafood, and sunlight shining through windows offering views of the fishing boats of Blackwattle Bay. Scallops and prawns that have come off those boats are packaged up into dumplings. 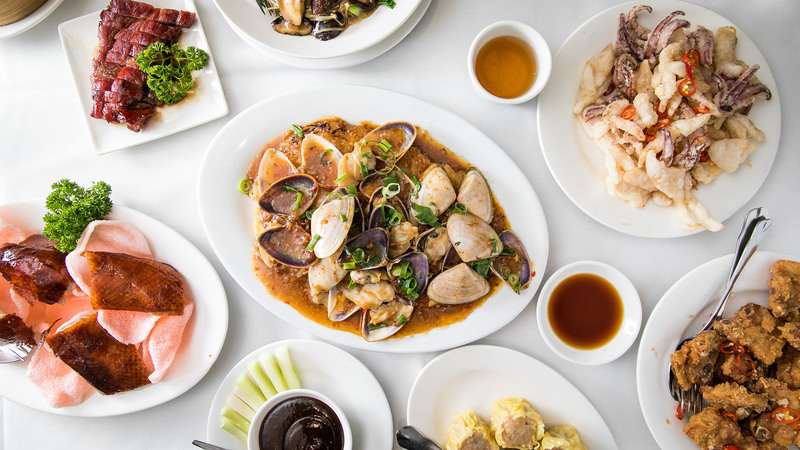 The trolley can be a little hard to flag down here, but it’s worth it to try this tasty little seafood package. 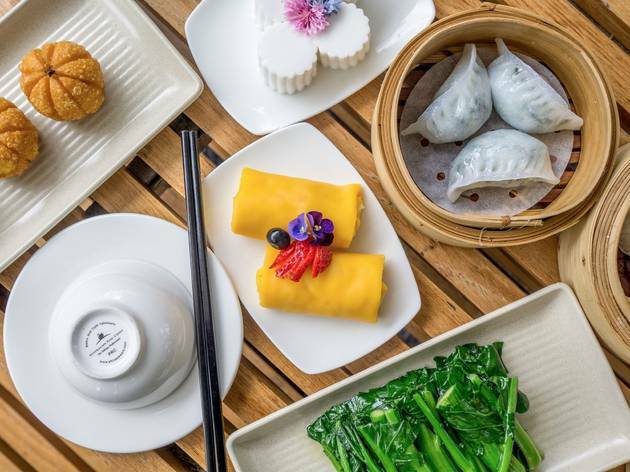 While this CBD yum cha spot is missing the trollies, what it does bring to the table is the fact that it’s totally plant-based. All the classics are here, in some form or another. 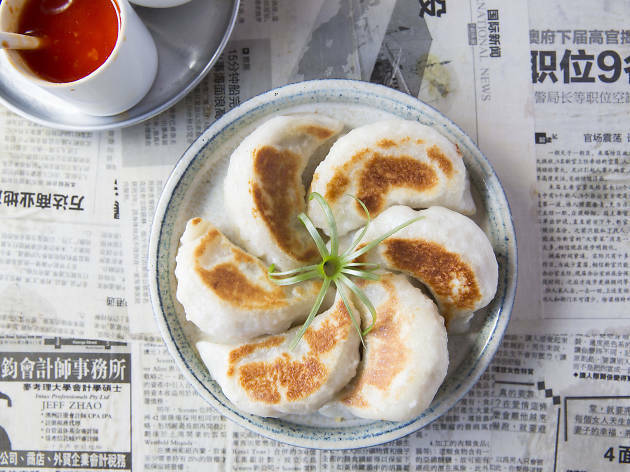 While there are a lot of air quotes and meat replacements on the menu, options that showcase veggies reign supreme, like the crunchy little orange balls filled with diced pumpkin and water chestnut. 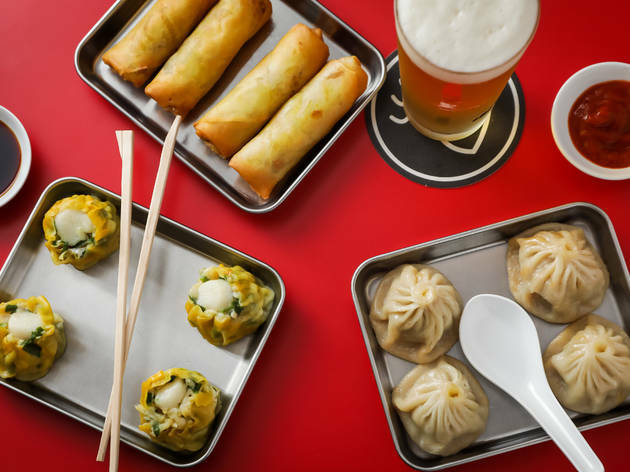 The barbecue pork buns are reason enough to make a beeline for this tiny dumpling den in Potts Point. 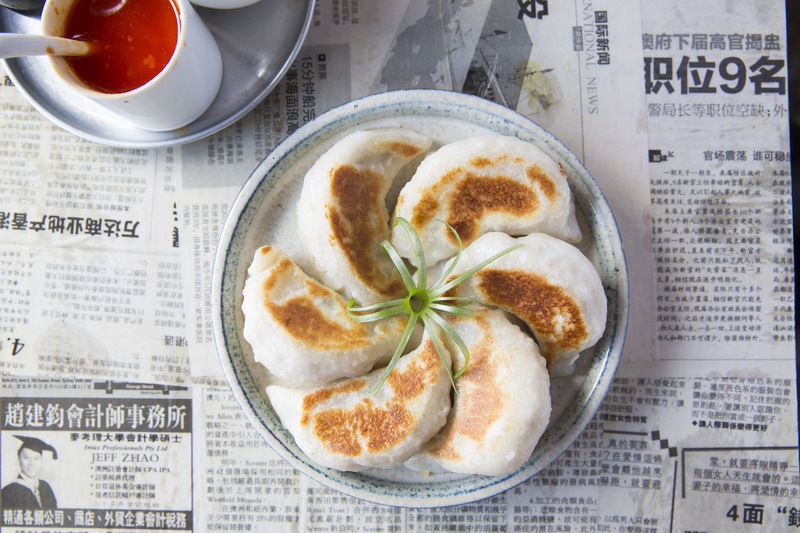 Soft, pillowy buns come folded gently around a tender piece of pork with a brace of crackling along the top, strips of green onion and cucumber and a swipe of hoisin sauce. Now is not the time to practise moderation, so order up double serves of densely packed prawn and pork, and scallop and chive dumplings too. 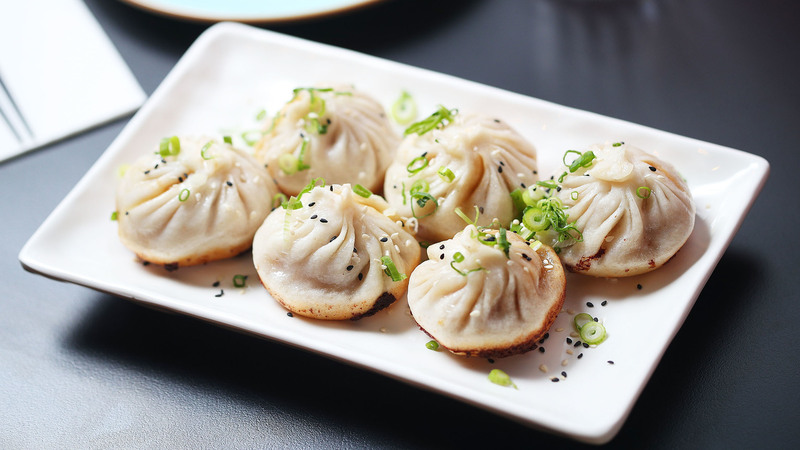 This tiny Taiwanese spot isn’t strictly yum cha, but they will do you a decent garlic, pork and chive dumpling. 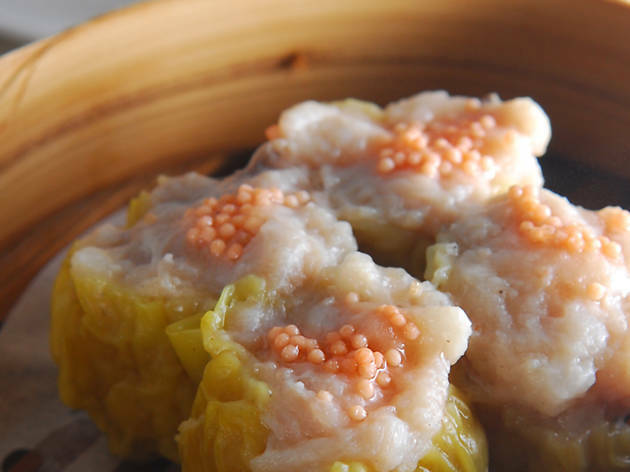 The wrinkled parcels have casing thick enough to hold in a nub of pork meat and steamed greens, but are also delicate enough that they aren’t to heavy. 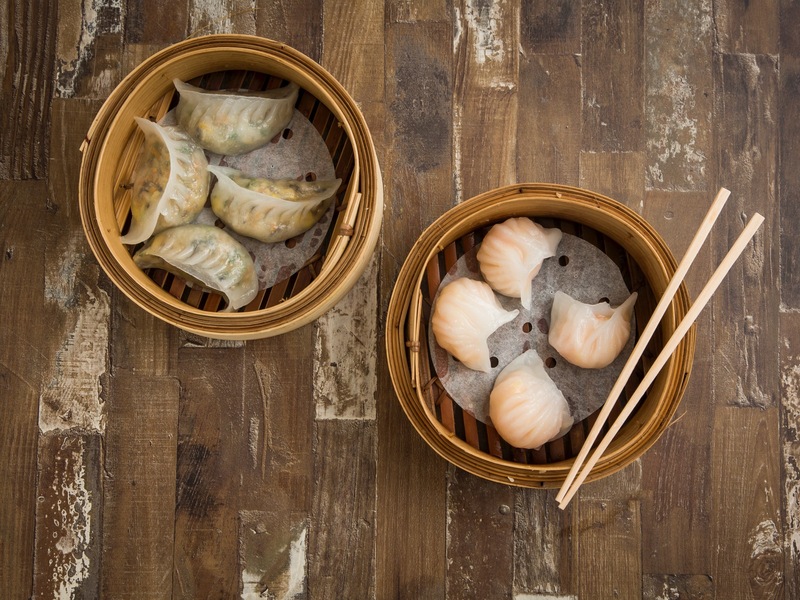 You’ll get five steamed little parcels that come served with a shallot and vinegar-spiked soy sauce. Also keep an eye out for Bao Dao’s market stall in Chatswood Mall where they are flipping custard wheel cakes – a puffy pancake filled with custard, red bean, chocolate or cheese – for just $2.50.